New patients are warmly welcomed and treated with care and respect. Your health history will be documented on our comprehensive intake forms. The process takes about 15 minutes, and can be completed in the beautiful spa-like environment of our front office, or in the comfort of your own home before your first visit. 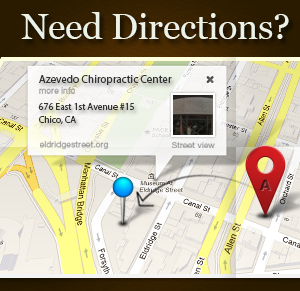 Dr. Azevedo accepts Medicare, is a Blue Shield Provider and accepts many other insurances.